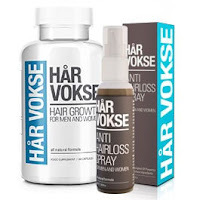 Har Vokse, a hair growth product was designed by Norwegian scientists. Available in the form of capsules, spray, and combo. The product is unlike other types of hair treatment for men and so, it is unique in the way it is made. This is is down to the fact that it is made completely of natural ingredients, delivering great results in clinical testing. It is deemed to offer a hair loss cure for men who are suffering from hair loss as well as delivering and alopecia cure. This natural hair loss treatment is safe to use because of the fact that it consists of 100% natural ingredients. One of the more prominent ingredients within this natural hair loss treatment is Marine Polysaccharides. This vital ingredient has been found to stimulate the hair follicles, encouraging them to begin hair growth, a result that is seen in both the capsule form and the spray. There are also large numbers of amino acids present within Har Vokse and they are known to enhance the way in which blood and nutrients are transported to the roots of the hair. What also makes this one of the best treatments available for hair loss is the fact that it also contains grape seed extract which is known to be a strong anti-oxidant, helping to add strength to the follicles while protecting them. 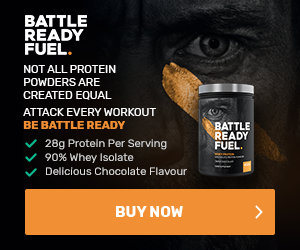 There are also a number of other ingredients including: Alma Extract, Rosemary Leaf Extract, Oatstraw Powder, L-Lysine HCI, L-Arginine HCI, L-Cysteine HCI, L-Methionine, Sipernat, Vitamin E powder, Magnesium Stearate, Copper II Sulphate anhydrous, Pyridine Hydrochloride, Sodium Selenite, Biotin, Gelatin Capsule. As Har Vokse comes in two forms both the capsules and the spray, they are both used differently although the capsule form is the better choice of the two. This is down to the fact that it is easier to take, easier to manage and you can take the pills wherever you go, enabling you to fit them in around your lifestyle. When you do take Har Vokse in capsule form, you will be required to take two per day although you will experience the same results as you would using the spray. If you do choose to use the spray it works through massaging the product onto the scalp. This helps to stimulate the follicles, encouraging them to become healthier and to begin the process of hair growth once again. However, the process of using the spray does require more effort and time than the process of taking the capsules. The growth of hair is a very intricate process but through the right levels of testing with a wide range of ingredients, they have found that hair growth is stimulated through the delivery of the right nutrients. This helps to keep hair roots healthy. The spray is designed to get to work at the root and works to speed up the process of hair growth. It stimulates the hair follicles and all existing hair will be further protected and strengthened. It also helps to remove all dead cells from the scalp so that new hair follicles have room to grow. Har Vokse is a hair fall treatment that comes with many benefits and in clinical studies, it has shown that 90% of participants experienced hair growth. It also aids in strengthening hair roots, ensuring that any hair remains while reducing any inflammation of the scalp. It is both a female hair loss treatment and a male hair loss treatment and so, it is ideal for anyone experiencing hair loss. The treatment involves the use of two products, and each product acts as a stimulant for hair growth, maximizing the results. As all of the ingredients are natural, there are no major side effects. Many different lab trials have taken place with Har Vokse and all have delivered significant results but this is not a product that will get the same results for all who use it. Everyone is different and that means that everyone responds in a different way to this Alopecia treatment. There are many hair loss causes but when it comes to clinical trials, the product has delivered excellent results that show that this product can reverse hair loss 90% of people who suffer from male pattern baldness or alopecia. Therefore, the results that were seen involved the growth of thicker hair or even regrowth. 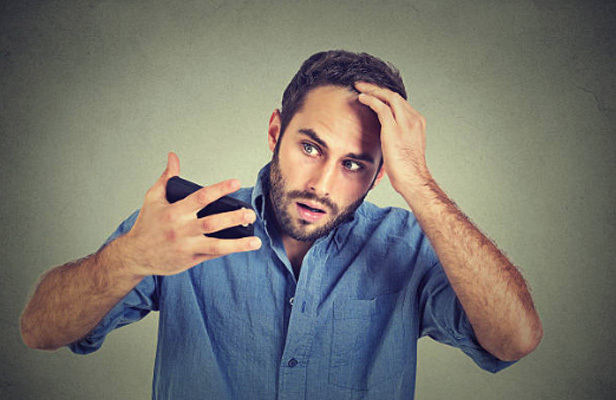 In some instances, there are those who live a certain lifestyle or have certain genes that did not experience a complete reversal in their hair loss. However, the results did show that the experienced some benefits from using Har Vokse. Any health product comes with the potential for side effects but in the case of Har Vokse, there are no known side effects. Tests have been carried out on the product and up to this point, there are no short-term or long-term effects from using this product. One of the main reasons for this is the fact that the product is made up of all natural ingredients that are deemed to be safe. However, there is the possibility that any product such as this, could trigger allergies in people. This stands for any supplement and not just Har Vokse. Therefore, it is always worth reading the ingredients before choosing to use it. As many people react in different ways, it could be helpful to carry out a small test before using it fully. However, Har Vokse is safe to use but users should monitor their skin to ensure that it remains healthy during use of the product and, should any new issues arise, they should consider stopping the use of the product. Through rigorous testing, there were many people who used the products who experience no side effects. Despite this, it does not guarantee that there will be no reaction for others, so it is always worthwhile not taking that for granted. 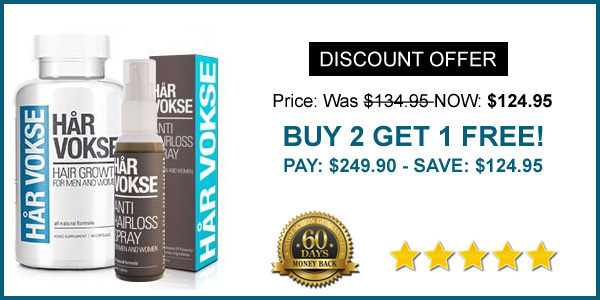 If you are considering the use of Har Vokse, then you need to ensure that you purchase the correct product. Therefore, you should visit the manufacturer's original store to ensure that you are purchasing the correct product. Click the banner to read further.